Hotel rooms include a king sized bed. 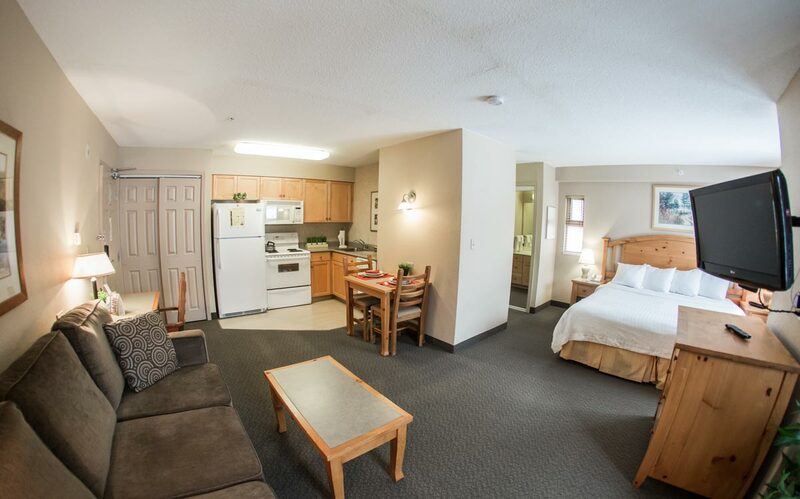 One-bedroom suites include a king bed in the bedroom and pullout sofa bed in the living room. 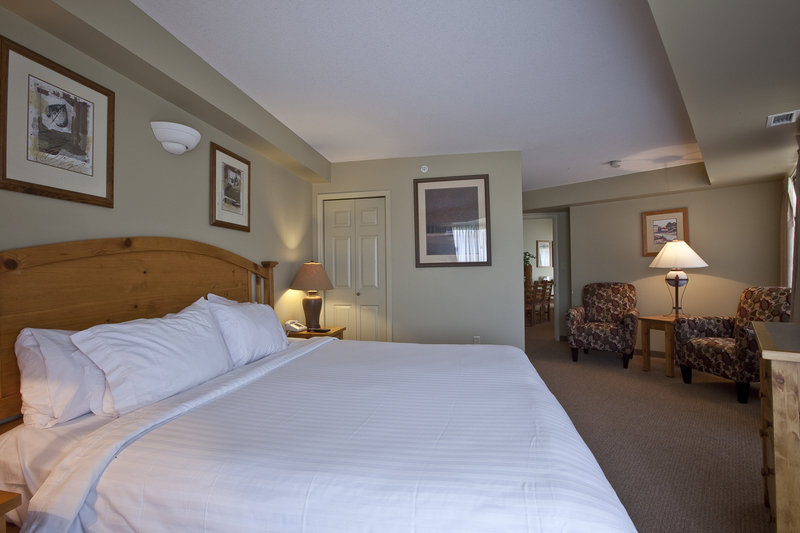 Two bedroom suites include a king bed in one bedroom, a queen bed in the other bedroom and living room with a pull out sofa bed. Three bedroom suites include a king bed in two of the bedrooms, a queen bed in the other bedroom and living room with a pull out sofa bed.